Rovio’s classic will finally be receiving its first real sequel. 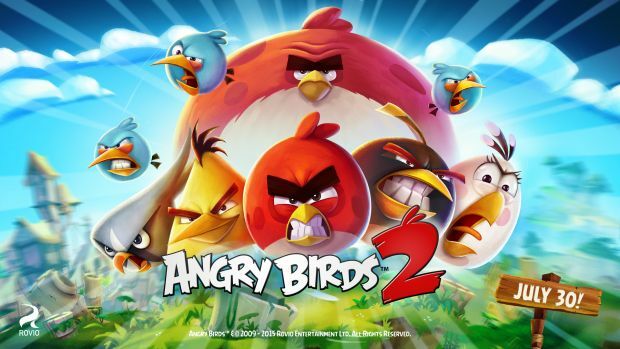 Rovio has announced that Angry Birds 2, the first full sequel to the original game which released in December 2009. It will release on July 30th for all “app stores” which we suppose means iOS and Android to start with. Angry Birds has been a monumental success for Rovio since its release. Along with hitting 3 billion game downloads, Angry Birds has seen several spin-offs like Angry Birds Star Wars, Angry Birds Stella and even Bad Piggies which starred the evil pigs as the protagonists. There’s also a full-length feature film set to release in 2016 for Angry Birds. It will be interesting to see how Angry Birds 2 fares. How similar will it be to the original? 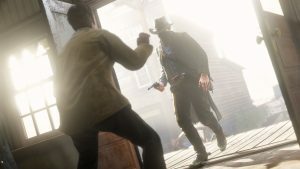 If it’s just more of the same gameplay, then how will it justify the number two tag? We’ll find out when the game releases by July end so stay tuned for more details, like releases on other platforms, in the coming weeks.